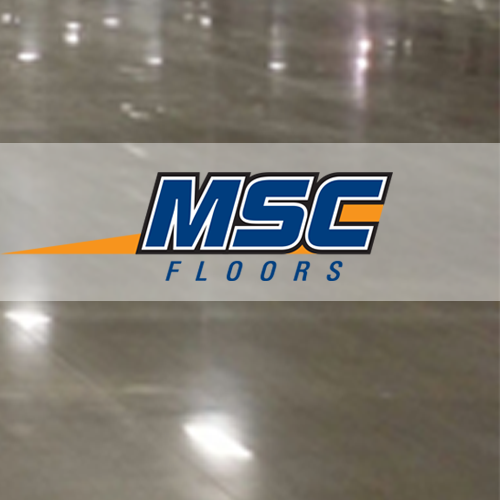 MSC Floors (aka Michigan Specialty Coatings) provides floor coatings and concrete solutions to commercial and industrial customers throughout Michigan, Ohio, and Indiana. 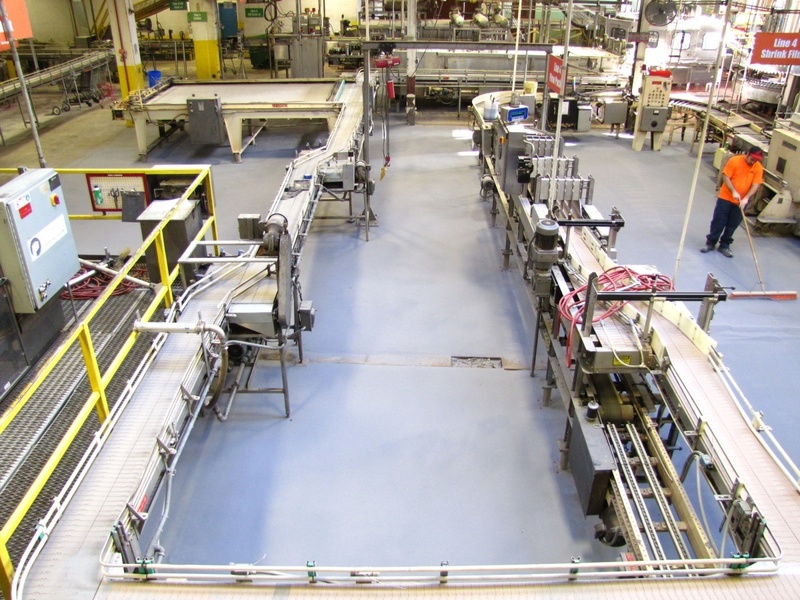 We are dedicated to providing our clients with individually engineered solutions. 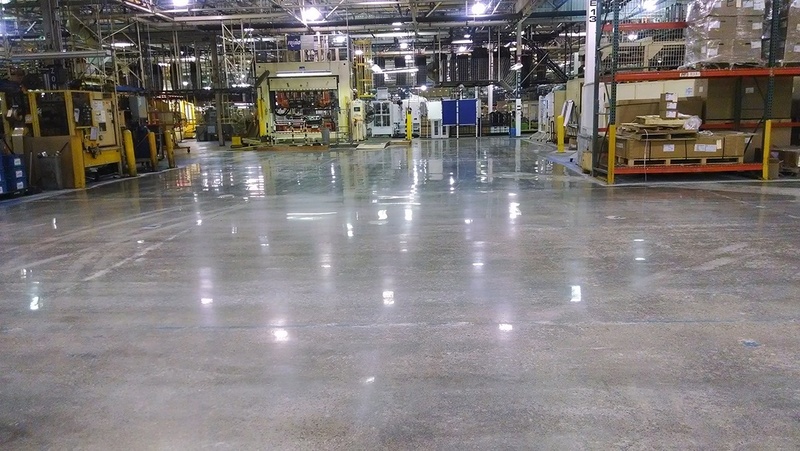 By matching the world's best polymer products with our proven preparation and installation processes, we guarantee the floor and coating system will perform for the life of the system.